There is so much still that I want to achieve for my business and I can’t help but only look forward, not back. It’s been a bit of a slow year business side as I have been working part-time, studying a fashion course part-time and didn’t plan for the 2 solid months of morning sickness that came my way when I found out I was pregnant! I am however renewed with a new sense of vigour now that I’m feeling back to my old self and am hoping to make the most of getting things sorted for the business before bub arrives, which includes hopefully releasing another pattern. 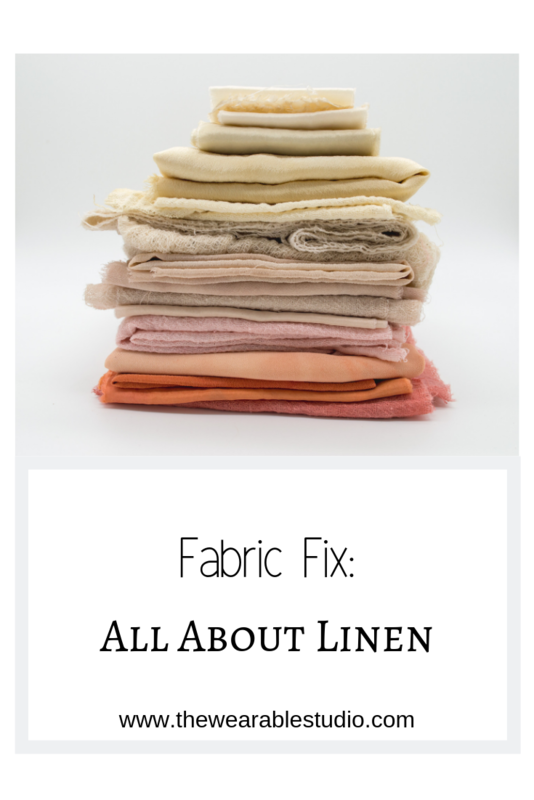 It’s been a while but I hope you enjoy another month’s Digital Sewing Scoop. A tailor with no arms, who sews with his feet…this is truly inspiring! Get The Scoop straight to your inbox every month. We promise we won’t spam you. Nobody got time for that! This month I’m focusing on full bust adjustments. As a sewist with a bust slightly larger than what average patterns are drafted for, I am no stranger to this alteration. Bianca from Vintage on Tap has dissected the FBA on her channel this week. 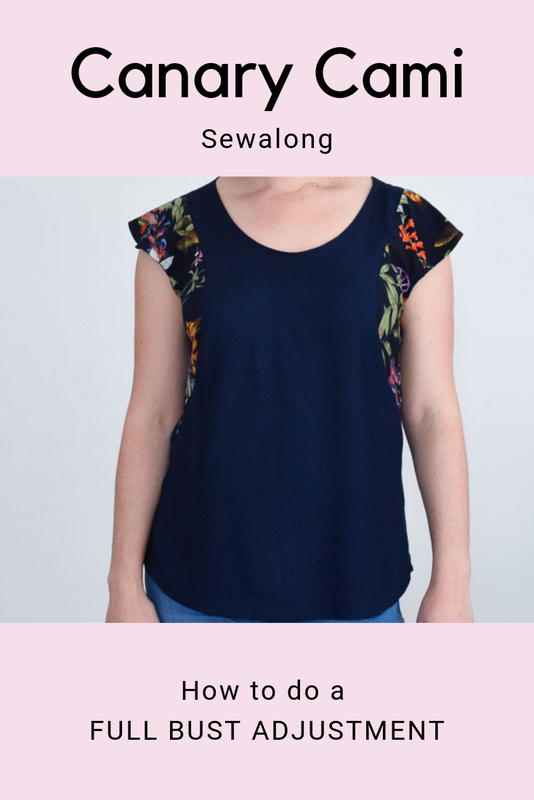 Staying on theme, there is also a new Canary Cami sewalong, which explains how to do a FBA on the princess lines. Real people with real bodies. Lets be kinder to ourselves. Another video from Bianca- I just love the honesty she brings in videos like this. 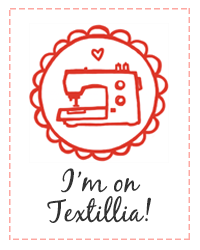 We all have our own story about how sewing has changed something in us. What’s yours? Released a few months ago, I couldn’t wait to share this one but only got a chance to this month! Patrick who we all know from Great British Sewing Bee did an interesting TED talk about the ethics of fashion. 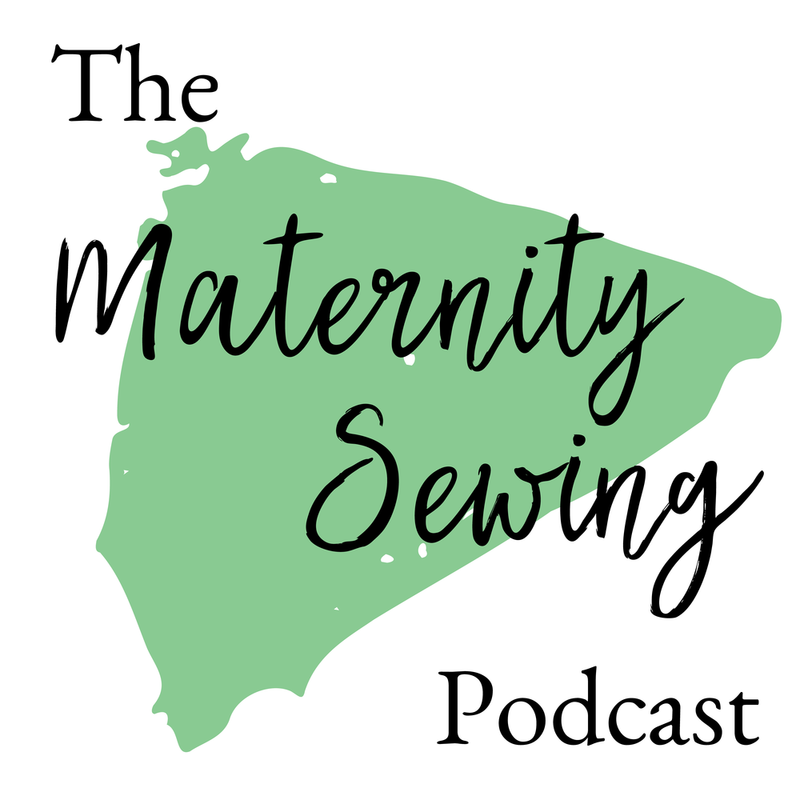 Podcasts I am loving this month include a new sewing podcast - The Maternity Sewing Podcast. 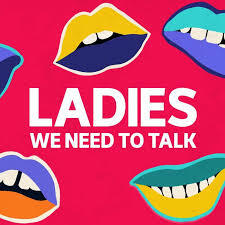 An Aussie podcast made by ABC called Ladies We Need To Talk, a no boundaries, gritty look at everything to do with being a woman! Not for little ears. This month, my book recommendation is a fascinating and unbelievable true read which I devoured in 2 days: The Bigamist: the true story of a husband’s ultimate betrayal.